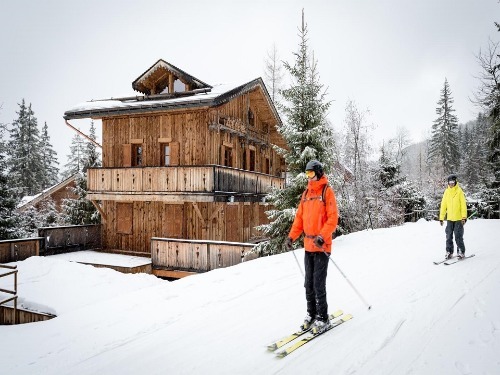 The French ski holiday industry boasts a wide selection of skiing accommodation that will appeal to all budgets, from simple great value self catered apartments right through to top quality luxury ski chalets perfect for group or family ski holidays. Whilst it’s true that some of the purpose built ski resorts in France constructed in the 1960s and 1970s were not particularly aesthetically pleasing, not all French ski resorts are an eyesore. The later generation of purpose built resorts such as Arc 1950, La Tania, Rosiere and Valmorel have been built in much more sympathetic style. If you prefer, there are some genuine old mountain villages to stay in, linked directly to the big ski lift networks. Whilst not always convenient for the slopes they can offer a more authentic alpine experience. Examples include Montchavin or Champagny for La Plagne, St Martin de Belleville for the Trois vallees, Morillion or Samoens for Flaine and Vaujany for Alpe d’Huez. 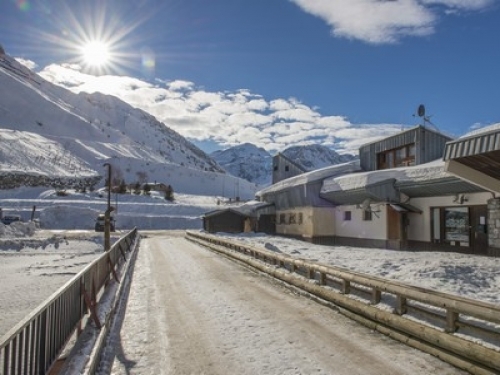 There are also some old villages with their own ski slopes that have developed as resorts whilst retaining some of their rustic ambience – such as Serre Chevalier and La Clusaz. Let Simply Alpine Chalets help you find your perfect holiday accommodation. We currently offer ski accommodation in 47 French alpine resorts. In fact to give you an idea we feature over 60 Chamonix ski chalets alone. 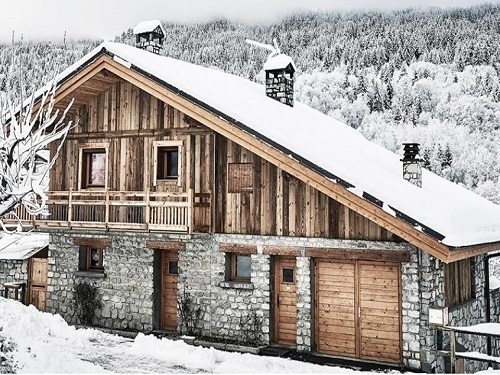 With so many great resorts to go snowboarding or skiing in France, such as Tignes, Les Menuires or Val Thorens, we are confident you will find the chalet or apartment that meets your holiday requirement and will not leave disappointed. Whether you choose a Chatel, Val d'Isère or Meribel ski chalet for a winter break or perhaps even decide on Le Grand Bornand, Les Deux Alpes, Les Gets or Morzine chalets for a summer activity or lakes and mountains holiday, you can be confident that you will have an enjoyable holiday to remember. Offering holiday accommodation in Tignes on various board options including Catered, Bed & breakfast and Half board, Lodge 823 is a 8 bedroom chalet that can comfortably accommodate 19 people. 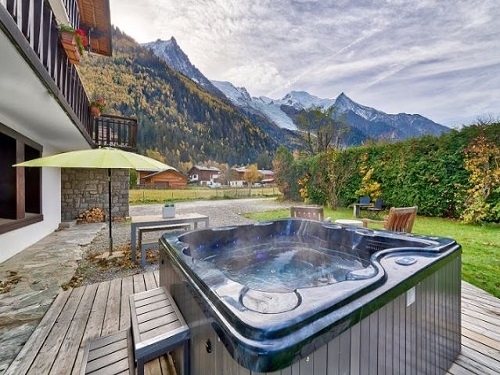 Self catered Argentiere 986 is located in the French ski resort of Argentiere. 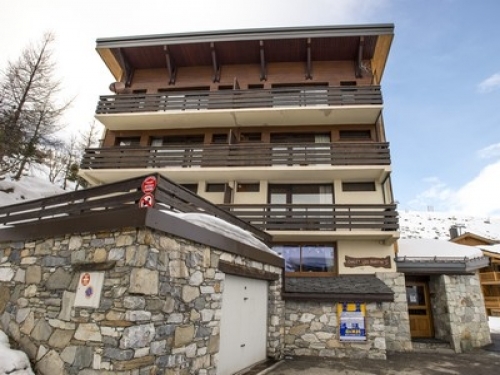 This ski apartment has 5 bedrooms and can accommodate upto 12 people on a Self catering basis. The property also features a Fireplace, TV and Wifi. A 1-bedroom hotel which can sleep 2, situated in the resort of Les Gets in France. Hotel 556 has a Pool, Sauna, Hot tub, Fireplace, TV and Wifi, and is available for holiday rent on various board options including Catered and Half board. Chalet 770 is a 4 bedroom ski-in ski-out chalet that can comfortably accommodate 11 people. 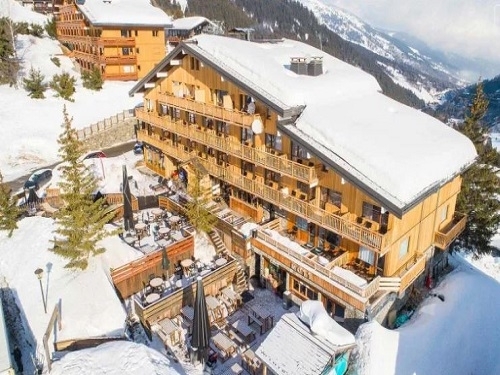 Conveniently located near to both the piste and centre of the French ski resort of La Plagne it is available on various board options including Catered and Half board. The property also features a Hot tub, Fireplace, TV and Wifi. Chalet 656 is located in the French ski resort of Meribel. This ski chalet has 5 bedrooms and can accommodate upto 14 people on a Catered basis. The property also features a Hot tub, Fireplace, TV and Wifi. Chalet 820 is located in the French resort of Tignes. This chalet has 12 bedrooms and can accommodate upto 27 people on various board options including Catered and Self catering. The property also features a TV and Wifi. 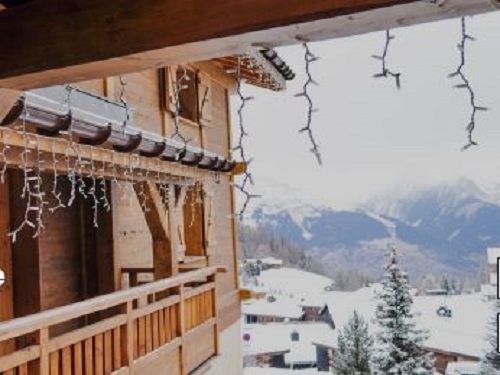 Offering holiday accommodation in Les Menuires on a Catered basis, Chalets 181 is a 5 bedroom ski chalet that can comfortably accommodate 10 people. The property also features a Sauna, Hot tub, Fireplace, TV and Wifi. Featuring a Hot tub, Fireplace, TV and Wifi, Chalet 416 offers comfortable holiday rental accommodation in Les Arcs on a Catered basis. Chalet 416 is a 7 bedroom ski chalet that can comfortably accommodate 16 people. Featuring a Hot tub, Fireplace, TV and Wifi, Chalets 192 offers comfortable holiday rental accommodation in Les Menuires on a Catered basis. 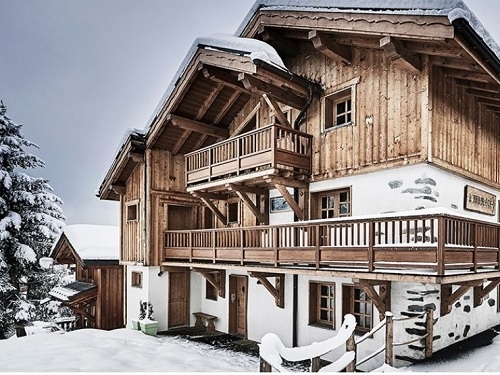 Chalets 192 is a 6 bedroom ski-in ski-out chalet that can comfortably accommodate 16 people. 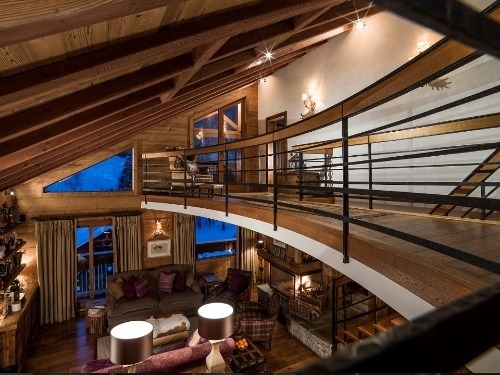 Chalet 152 is located in the French ski resort of La Tania. This ski-in ski-out chalet has 7 bedrooms and can accommodate upto 14 people on a Catered basis. The property also features a Hot tub, Fireplace, TV and Wifi. 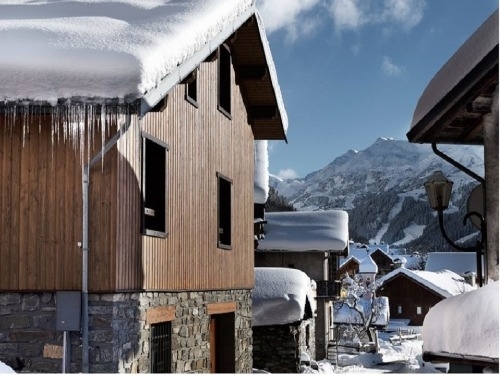 Chalets 760 is a 5 bedroom ski-in ski-out apartment that can comfortably accommodate 12 people. 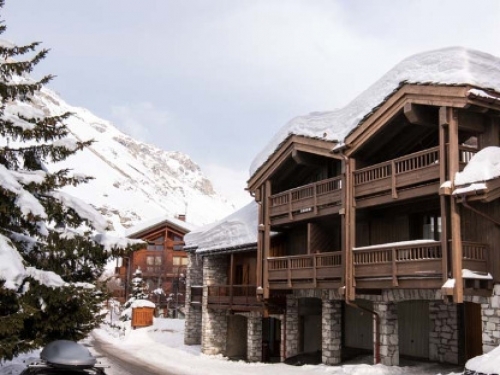 Conveniently located near to the pistes of the French ski resort of Val dIsere it is available on a Self catering basis. The property also features a Sauna, TV and Wifi. 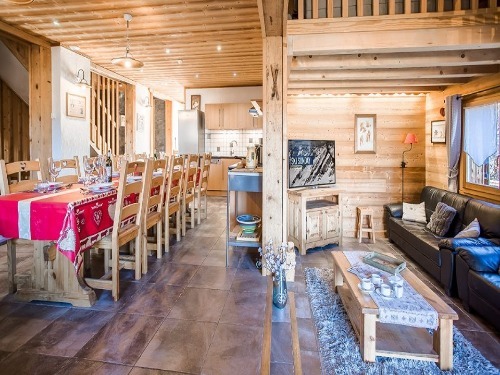 Offering holiday accommodation in La Plagne on a Catered basis, Chalets La Plagne 978 is a 7 bedroom ski-in ski-out chalet that can comfortably accommodate 15 people. The property also features a Pool, Sauna, Hot tub, Fireplace, TV and Wifi. Featuring a Fireplace, TV and Wifi, Chalet 784 offers comfortable holiday rental accommodation in La Plagne on a Catered basis. Chalet 784 is a 6 bedroom ski chalet that can comfortably accommodate 13 people. Conveniently located near to the pistes of the French ski resort of Les Arcs. Chalet 371 has 7 bedrooms and can accommodate upto 16 people on a Catered basis. This ski chalet also features a Sauna, Hot tub, Fireplace and Wifi. 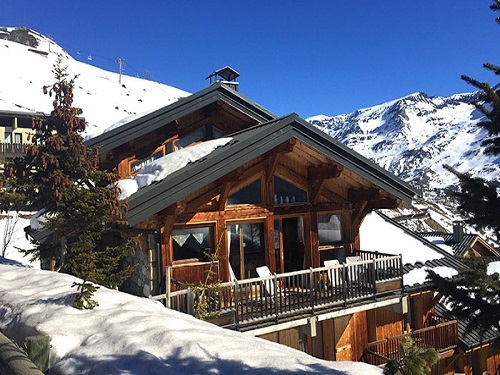 Offering holiday accommodation in Meribel on a Catered basis, Chalet 654 is a 6 bedroom ski-in ski-out chalet that can comfortably accommodate 14 people. The property also features a Sauna, Hot tub, Fireplace, TV and Wifi. 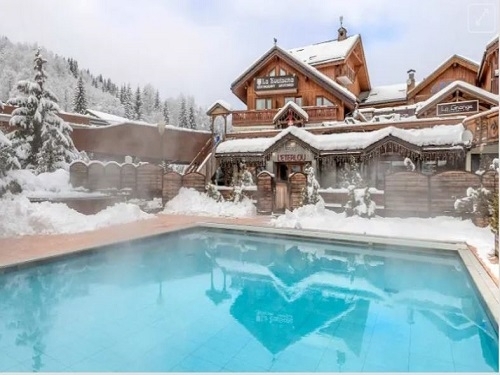 This 6 bedroom ski chalet is located in the French resort of Meribel. Available on a Catered basis, Chalet 651 can sleep upto 15 people. This ski-in ski-out chalet also features a Sauna, Hot tub, Fireplace and TV. 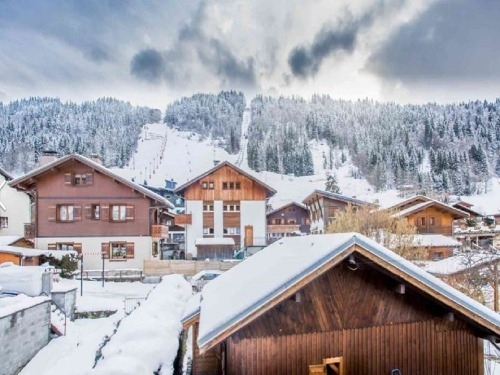 This 5 bedroom ski chalet is located in the French resort of Meribel. Available on a Catered basis, Chalet 881 can sleep upto 12 people. This ski-in ski-out chalet also features a Sauna and Hot tub. Conveniently located near to both the piste and centre of the French ski resort of Alpe dHuez. Apartment 966 Inc Flights has 1 bedroom and can accommodate upto 6 people on a Self catering basis. This ski-in ski-out apartment also features a Pool, Sauna and Wifi. 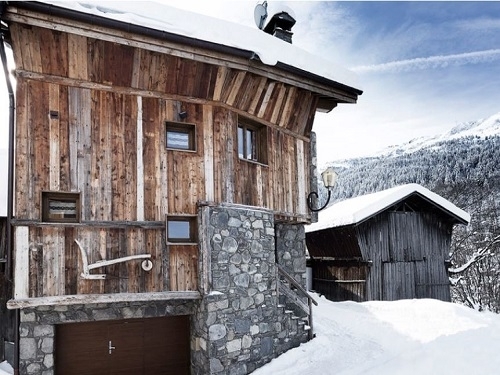 A 4-bedroom ski chalet which can sleep 8, situated in the ski resort of Meribel in France. Chalet 806 has a Fireplace, TV and Wifi, and is available for holiday rent on a Catered basis. A 10-bedroom ski-in ski-out chalet which can sleep 21, situated in the ski resort of Courchevel in France. Available for holiday rent on a Catered basis. Chalet 812 is located in the French ski resort of Meribel. This ski chalet has 5 bedrooms and can accommodate upto 10 people on a Catered basis. The property also features a Fireplace, TV and Wifi. Chalet 889 is located in the French ski resort of La Tania. This ski chalet has 5 bedrooms and can accommodate upto 12 people on a Catered basis. The property also features a Fireplace and Wifi. Chalet 910 is located in the French ski resort of La Plagne. 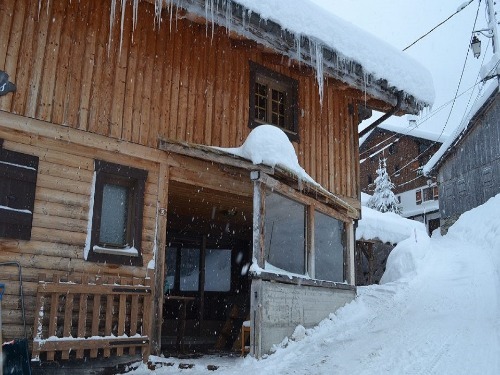 This ski chalet has 7 bedrooms and can accommodate upto 14 people on a Catered basis. The property also features a Fireplace, TV and Wifi. Offering holiday accommodation in Meribel on a Catered basis, Chalet 658 is a 5 bedroom ski chalet that can comfortably accommodate 14 people. The property also features a Hot tub, Fireplace, TV and Wifi. 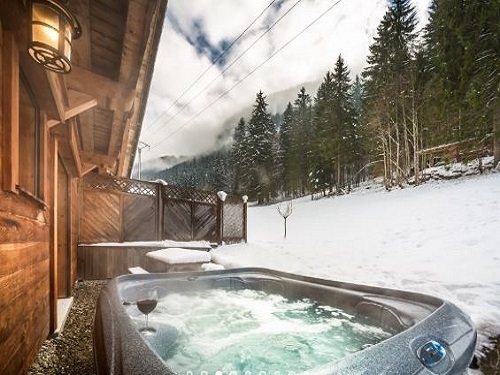 Featuring a Sauna, Hot tub, Fireplace, TV and Wifi, Chalets Meribel 982 Inc Flights offers comfortable holiday rental accommodation in Meribel on a Catered basis. Chalets Meribel 982 Inc Flights is a 9 bedroom ski chalet that can comfortably accommodate 18 people. Conveniently located near to both the piste and centre of the French ski resort of Meribel. Hotel 841 INC FLIGHTS has 1 bedroom and can accommodate upto 3 people on a Full board basis. 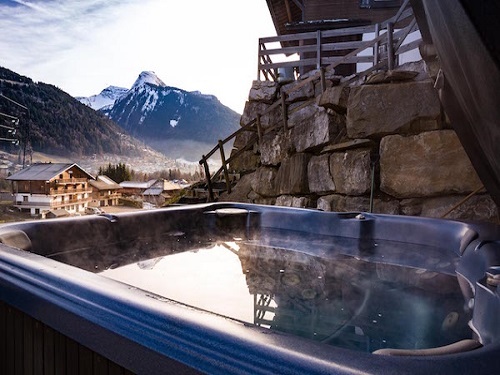 This ski hotel also features a Hot tub, Fireplace, TV and Wifi. Located in the French resort of Morzine. Chalet 931 has 2 bedrooms and can accommodate upto 6 people on a Self catering basis. This chalet also features a Sauna, TV and Wifi. Conveniently located near to the pistes of the French resort of Morzine. Chalet 777 has 5 bedrooms and can accommodate upto 14 people on various board options including Catered and Bed & breakfast. This chalet also features a Hot tub and Wifi. Chalet 854 Inc Flights is a 5 bedroom ski chalet that can comfortably accommodate 10 people. 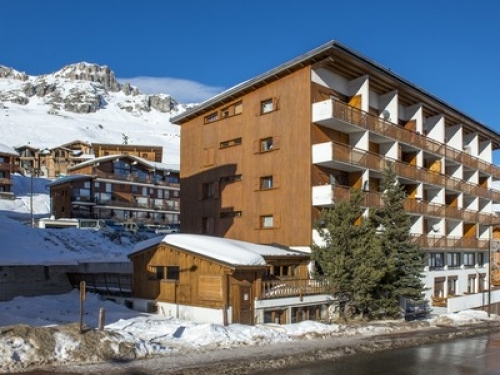 Conveniently located near to the pistes of the French ski resort of Tignes it is available on a Catered basis. Hotel 946 Inc Flights is a 1 bedroom ski hotel that can comfortably accommodate 2 people. Conveniently located near to both the piste and centre of the French ski resort of Val dIsere it is available on various board options including Bed & breakfast and Half board. The property also features a Sauna and Wifi. 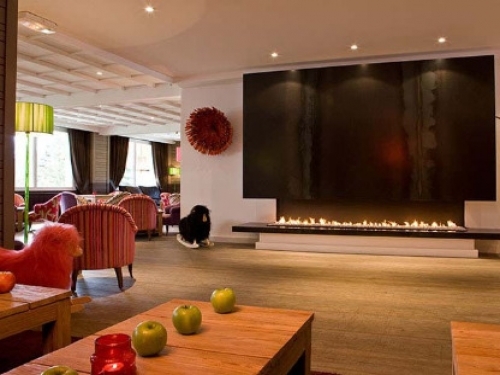 Conveniently located near to the pistes of the French ski resort of Meribel. Chalet 796 has 7 bedrooms and can accommodate upto 15 people on a Catered basis. This ski chalet also features a Sauna, Hot tub, Fireplace, TV and Wifi. Featuring a Fireplace, TV and Wifi, Chalet 878 offers comfortable holiday rental accommodation in Meribel on a Catered basis. 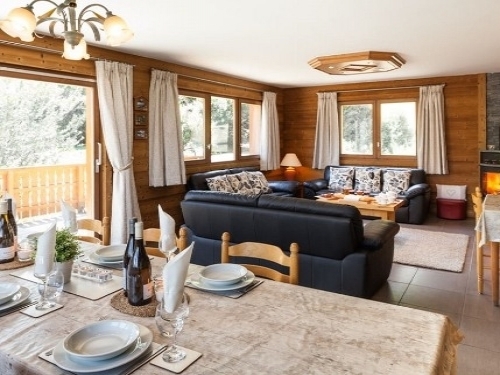 Chalet 878 is a 3 bedroom ski chalet that can comfortably accommodate 6 people. 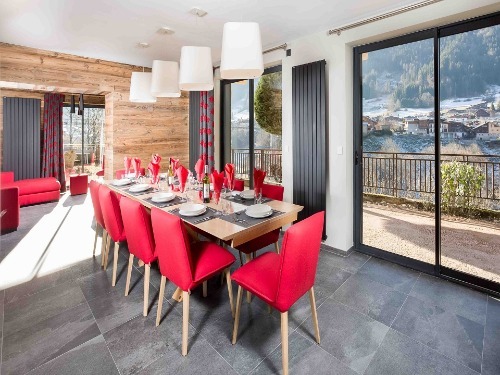 Offering holiday accommodation in Alpe dHuez on a Catered basis, Chalet 955 Inc Flights is a 5 bedroom ski chalet that can comfortably accommodate 10 people. The property also features a Sauna, Hot tub, Fireplace and Wifi. Featuring a TV and Wifi, Chalet 804 offers comfortable holiday rental accommodation in Meribel on a Catered basis. Chalet 804 is a 3 bedroom ski chalet that can comfortably accommodate 6 people. Catered chalets inc flights is a 6 bedroom ski chalet that can comfortably accommodate 14 people. Conveniently located near to both the piste and centre of the French ski resort of Alpe dHuez it is available on a Catered basis. 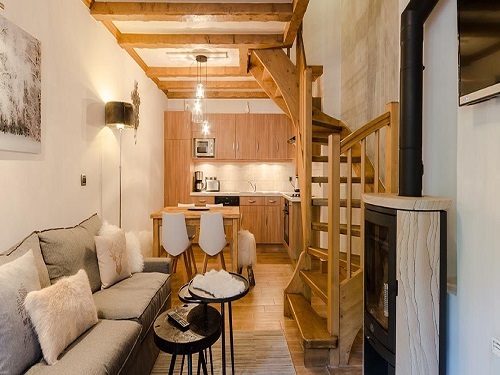 Featuring a Sauna, Fireplace, TV and Wifi, Chalet 810 offers comfortable holiday rental accommodation in Meribel on a Catered basis. Chalet 810 is a 4 bedroom ski chalet that can comfortably accommodate 8 people. 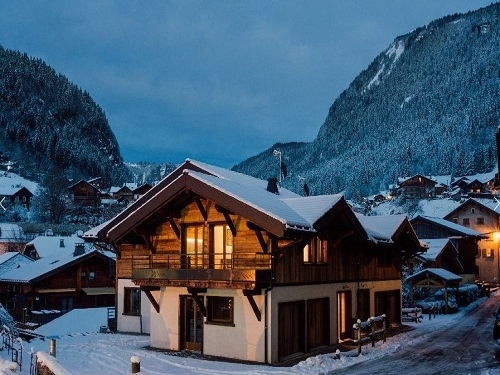 This 4 bedroom ski chalet is located in the French resort of Morzine. Available on a Catered basis, Chalet 886 can sleep upto 11 people. This ski chalet also features a Sauna, Hot tub and Wifi. Chalet 892 is located in the French ski resort of Morzine. 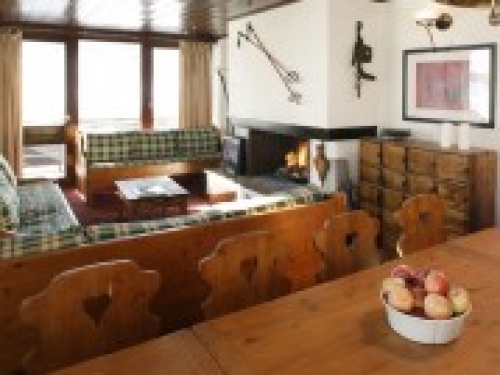 This ski chalet has 6 bedrooms and can accommodate upto 12 people on a Catered basis. The property also features a Sauna, Hot tub, Fireplace and Wifi. Featuring a TV and Wifi, Chalets La Rosiere 980 offers comfortable holiday rental accommodation in La Rosiere on a Catered basis. 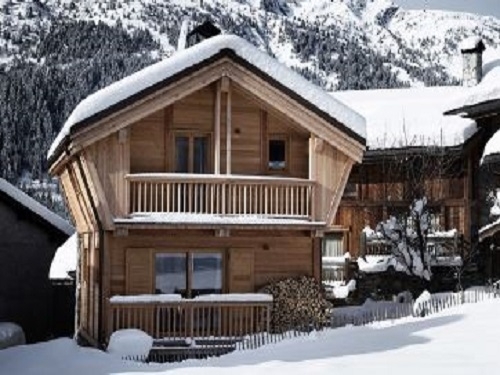 Chalets La Rosiere 980 is a 7 bedroom ski null that can comfortably accommodate 14 people. Hotel 840 INC FLIGHTS is a 1 bedroom ski hotel that can comfortably accommodate 2 people. Conveniently located near to both the piste and centre of the French ski resort of Meribel it is available on a Half board basis. The property also features a Pool, Sauna, Hot tub, Fireplace, TV and Wifi. Hotel 899 offers comfortable holiday rental accommodation in Tignes on a Bed & breakfast basis. Hotel 899 is a 16 bedroom ski hotel that can comfortably accommodate 33 people. Chalet 395 is located in the French ski resort of Courchevel. 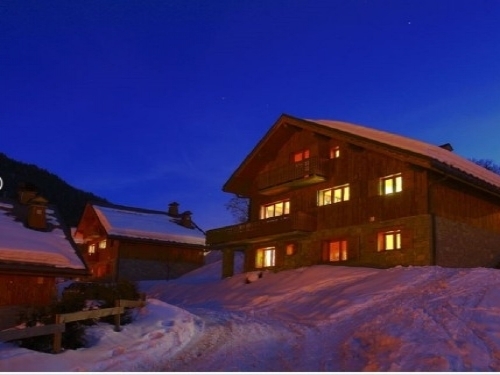 This ski chalet has 7 bedrooms and can accommodate upto 14 people on a Catered basis. The property also features a Fireplace, TV and Wifi.